Double Olympic 800m champion Caster Semenya. 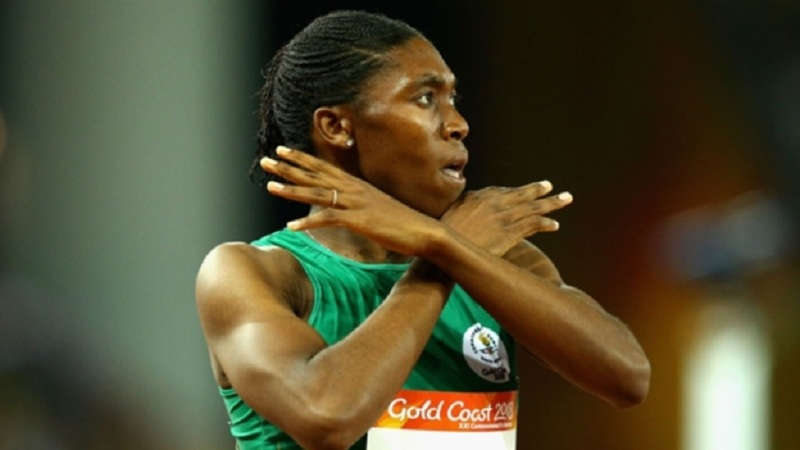 Caster Semenya is optimistic she will win her case against the International Association of Athletics Federations (IAAF) despite a delay in the process. 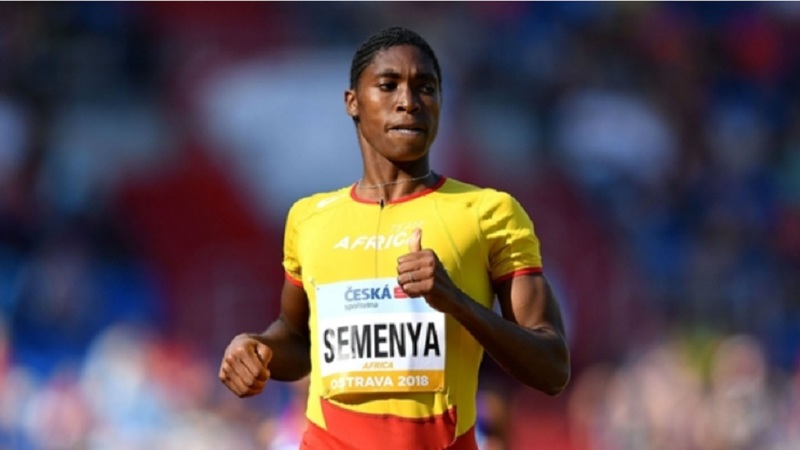 Semenya is challenging proposed IAAF regulations affecting women with higher than normal levels of testosterone who compete in track events ranging from 400 metres up to a mile. But the Court of Arbitration for Sport (CAS) announced on Thursday that it will take more time to make a decision on the case after new evidence was submitted. Responding through a statement on Friday, Semenya and her legal team noted that the delay "will not prejudice any potentially affected athletes" as the regulations remain suspended. The statement added: "Caster Semenya remains optimistic that the CAS will declare the IAAF's regulations unlawful, invalid and of no effect. "This outcome would prevent women athletes from ever having to undergo medical interventions in an attempt to comply with these regulations. 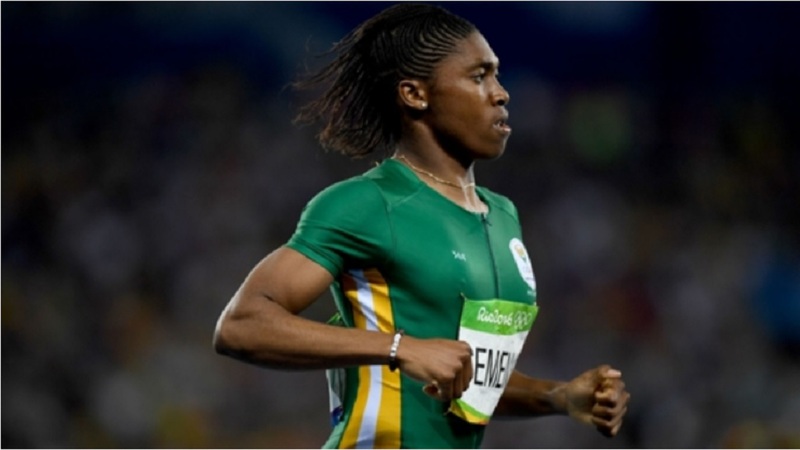 "Caster Semenya wishes to express her thanks for the overwhelming support shown to her and to women athletes throughout the world since the hearing began [on February 18]." The new IAAF regulations were due to come into place last November.